San Jose is Costa Rica’s capital city and is the closest city to the International Airport (SJO) in Alajuela. 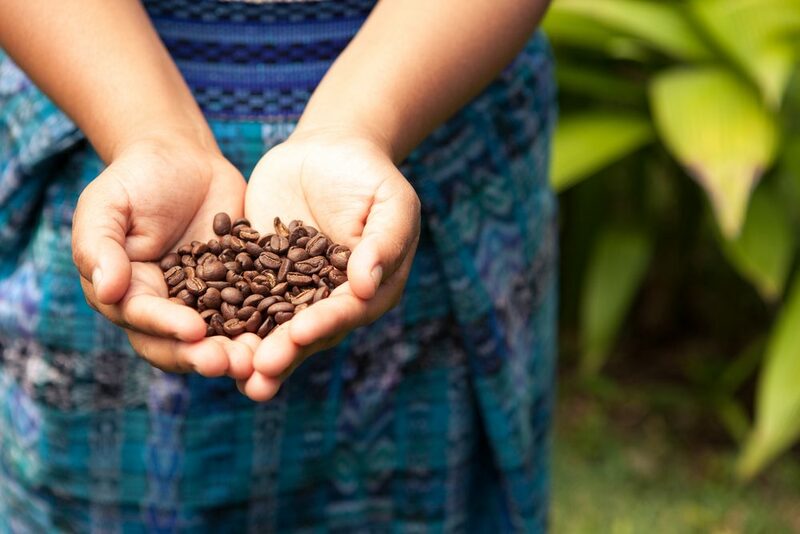 Even though most people come to Costa Rica for the eco-tourism, there is quite a lot to do in San Jose. It is a modern city that houses beautiful architecture, art galleries, a unique central market, delicious restaurants and a range of hotels. If you would like to explore the city, we recommend trying a San Jose City tour with a private bus and tour guide so that you stay safe and see as many landmarks as possible. 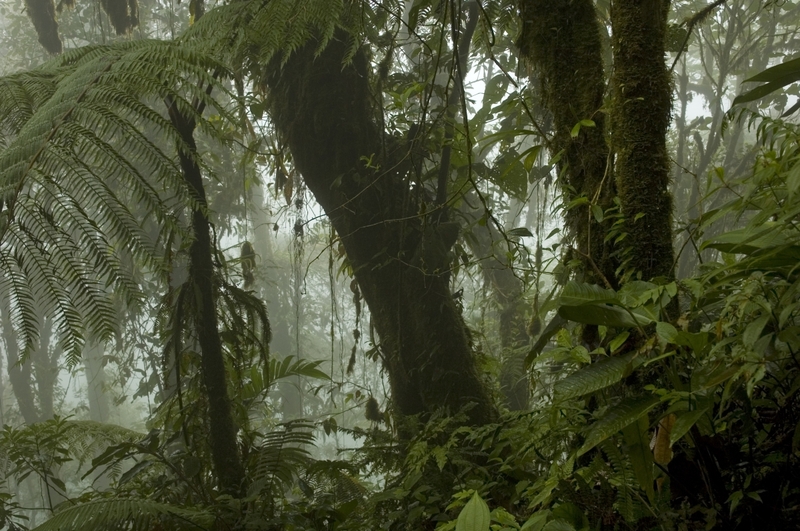 The Poas Volcano Hike is a popular tour just outside of San Jose Costa Rica. 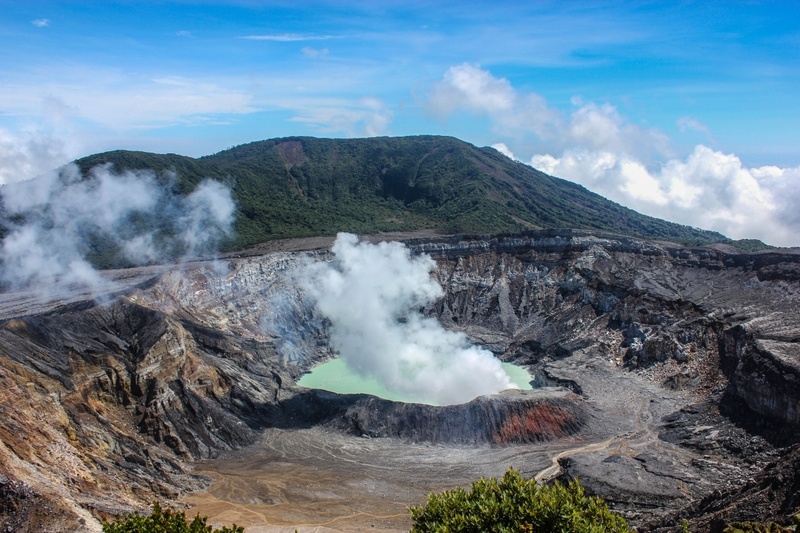 Visitors from all over the world are drawn to the giant, steaming crater that sits in the middle of this inactive volcano. 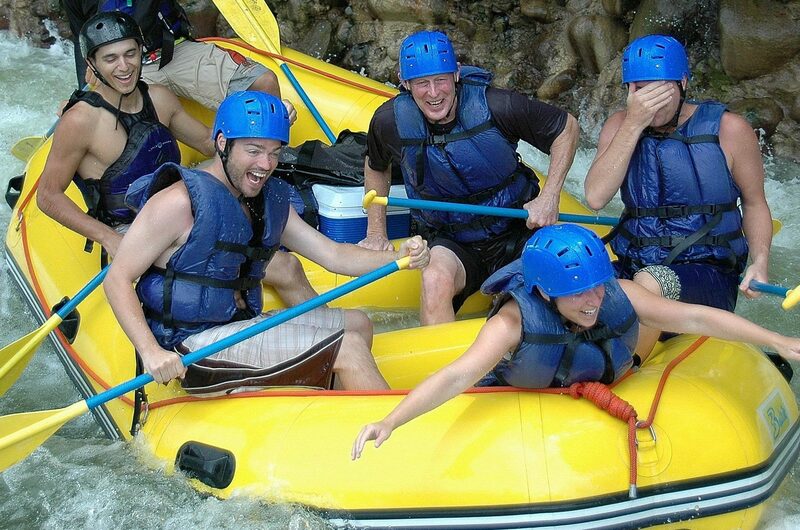 Rafting on the Pacuare River in Costa Rica is a fun, exciting adventure for challenge-seekers. This river is one of the only rivers in Costa Rica that provides class 5 rafting, the most intense and challenging class of rafting there is. But don’t let this deter you, as long as you are looking for an adrenaline-pumping challenge and are in good physical condition, skill level is not necessary. 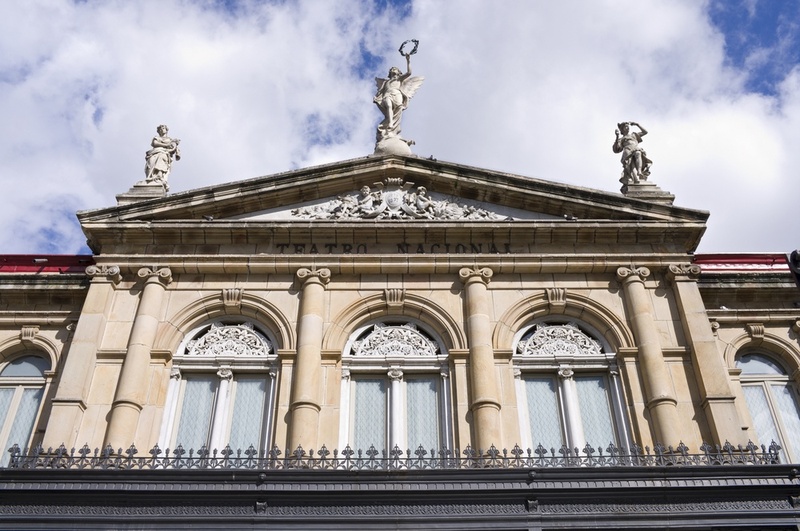 On our San Jose tour in Costa Rica you’ll have a chance to discover the rich history and culture of this enchanting city. Even though the city is in the tropics, its mild climate makes it easy to walk through its historic streets and enjoy the sites.